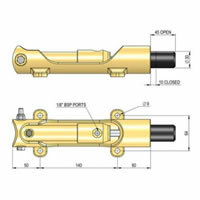 The lock is designed to be fail-safe and releases only when it receives a pilot signal from the hydraulic circuit. The circuit design must allow the pilot signal to open the tank line to allow the locking pin to deploy. The locking system is ideal for many mobile applications where it is essential that the load is held is place mechanically. Click here for more information. 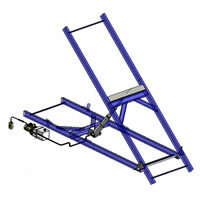 Wet kits for tippers, walking floors, car transporters, low loaders and ejector trailers. We have the ability to put together wet kits for many applications, including: Aluminium or steel rear or side mounted oil tanks, PTOs, bi-rotational gear pumps, high pressure bent axis piston pumps, tipper valves, manual diverter valves, pneumatic diverter valves, cab controls & mounting boxes, inline pressure release valves & monoblock directional valves. Click here for more information. 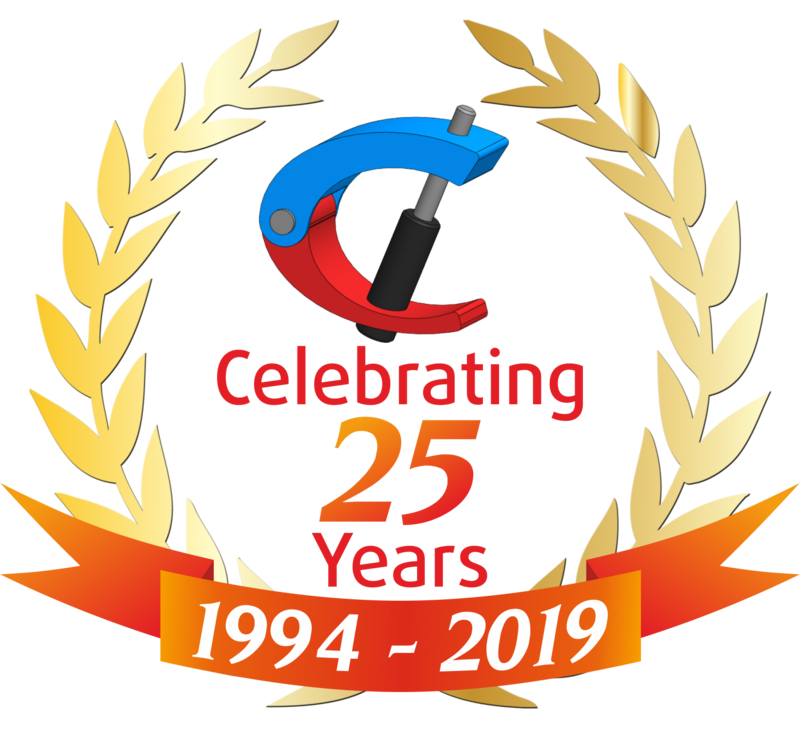 C&C Hydraulics are the leading supplier of hydraulic equipment into the recovery vehicle market sector in the UK and we also export slide bed systems to a number of overseas countries. 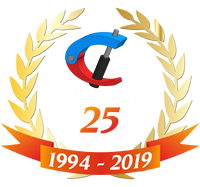 We design & manufacture the hydraulic cylinders in-house and have special CNC machine tools for providing long stroke cylinders with up to 5.5 metres of stroke. 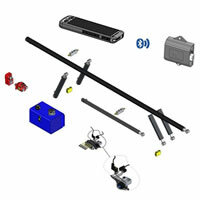 We can provide the complete hydraulic system in one kit of parts saving customers time & money. 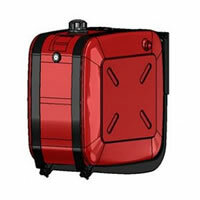 We have a standard range of products and can provide fast delivery times. Because of our experience we can provide technical support and advice ensuring the correct system is supplied to suit the application. We also have two solid works 3D CAD seats and have worked closely with customers to develop new products, an example of this collaboration has led to the development of a revolutionary low approach slide bed system. Click here for more information. C&C Hydraulics supply tipping kits to suit a wide range of vehicles & uses. The kits include all hydraulic components, power pack, fixtures, fittings & technical documentation. Click here for more information. Click here for more information.